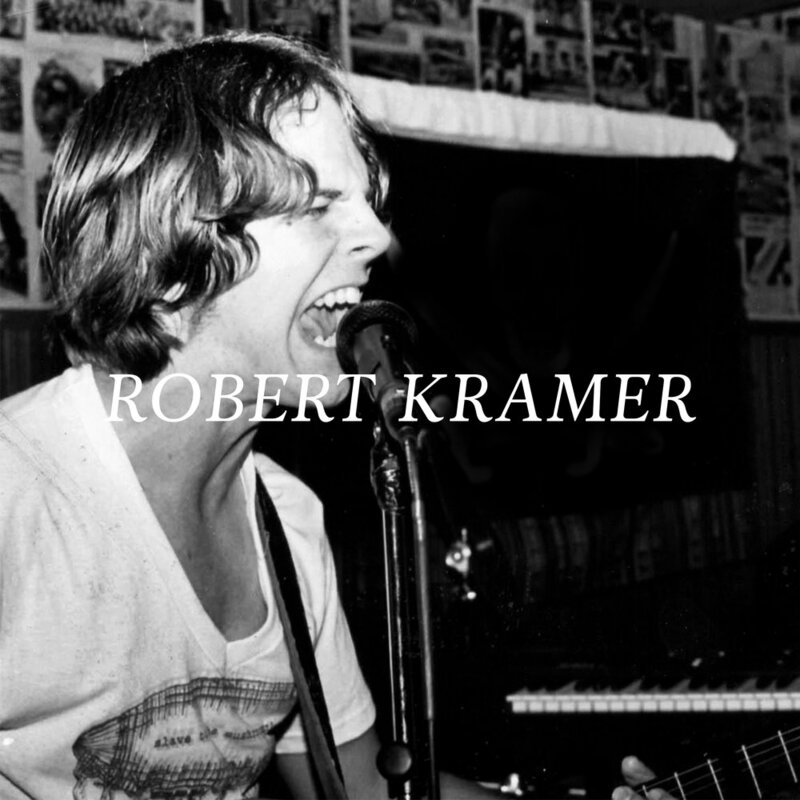 Robert Kramer is a singer/songwriter from Bismarck, ND. In this first episode of my three-part interview with Robert, it's all about origin stories. Robert and I met when we were in grade school, our first band was together and we've been making music with each other off & on ever since. On today's show, we talk about hauntings, how cool skateboarding is, depression, songwriting challenges, Robert's first guitar and some band called "Nivira." The photograph used in this episode’s cover artwork was shot by Kat Kirschmann. Robert and I talk about how much we wish we had a music video with, like, skateboarding in it. Shout out to that one time Poodus used one of our tracks in a video he did for Fargo's Hawk's Nest. That "thank you" plate that Robert found on one of his late-night walks. The following is a transcript automatically generated by a computer. It’s terrible and not really readable, sorry!